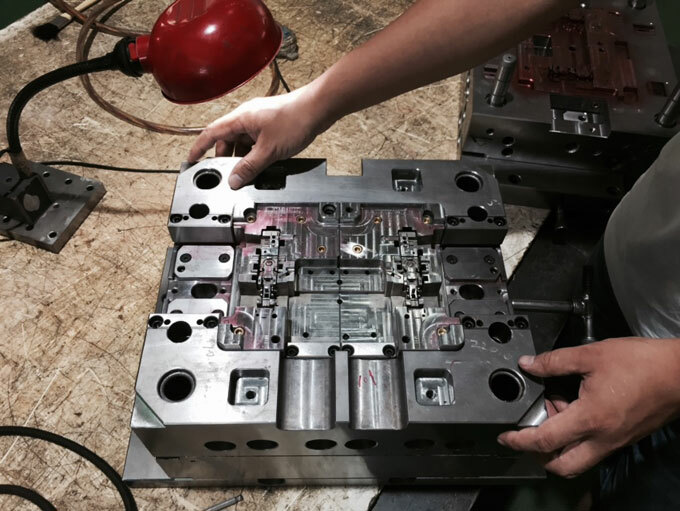 The injection mould is a tool for producing plastic products. In the process of plastic injection mould processing, the plastic melted by heat is injected into the mould cavity by the injection moulding machine under high pressure, and after cooling and solidification, the injection moulded products are obtained. What are the features of plastic injection moulding processing? The cavity and the core show a three-dimensional profile. The external and internal shapes of plastic parts are directly formed by the cavity and the core. These complex three-dimensional profiles are difficult to process, especially the blind hole-type internal moulding processing of the cavity. 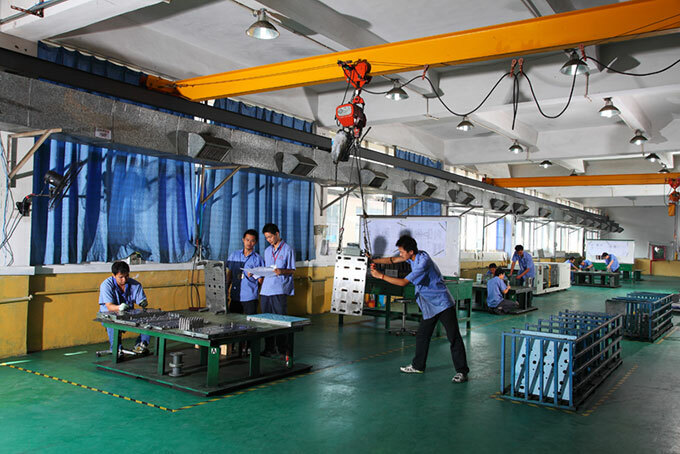 If adopt the traditional processing method, it is not only require workers to have a high level of craftsmanship, and many auxiliary tooling fixtures, and a large number of knif tools, but also have a long processing cycle. Long technological process, tight processing time. For injection moulded products, most of them are made up of other parts and components to form a complete product, and in many cases all other parts have been completed. Because of the high requirements on the appearance or dimensional accuracy of the injection moulded parts, and because of the different characteristics of the resin materials, the moulds must be tested and corrected frequently after the moulds are processed. High requirements on precision and quality, and requiring long service life. At present, the dimensional accuracy of plastic injection moulded parts in general is IT6-7, roughness is Ra0.2-0.1μm, and the dimensional precision requirements of responding injection mould parts are IT5-6, and roughness should be less than Ra01μm. If the roughness want to reach to the level, the 0.02-0.01μm of mirror processing, it is required that the roughness of the injection mould is less than 0.01μm. 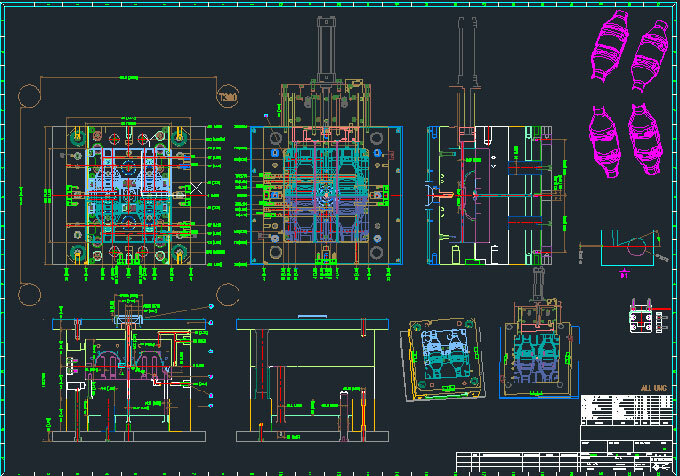 Long-life injection moulds are needed for high efficiency and cost reduction. Today, the service life of injection moulds generally requires more than 1 million cycles. 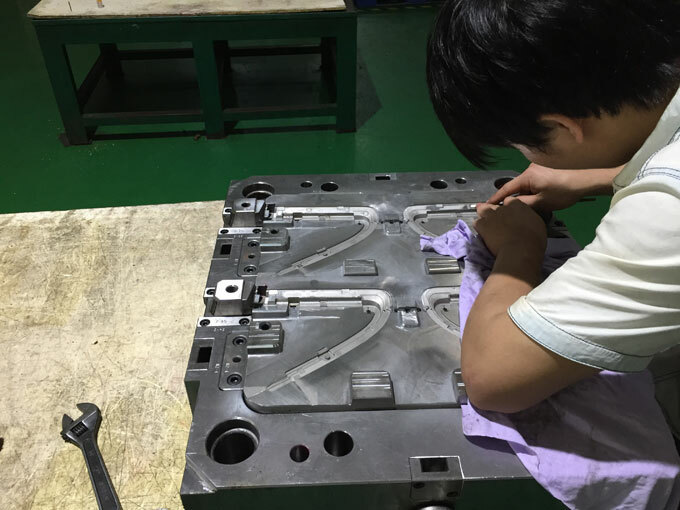 Precision injection moulds have to use hard mould base to increase the thickness of the mould plate, which supports columns or conical positioning elements to prevent the mould from being deformed under pressure, and sometimes the internal pressure can reach 100 MPa. The ejector assembly is the main factor of affecting the deformation and dimensional accuracy of injection moulded products. The best ejector point should be selected so that the demoulding can be successful. High-precision injection mould in the structure are used inlaid or fully spelled structure. Professional division of labor, dynamic combination. Injection mould production volume is small, generally is the production of a single piece, but the injection mould needs a lot of standard parts, large to the mould frame, small to the thimble, these can't be completed by only a single manufacturer, need a multi-party collaboration, and the processing process is complex.